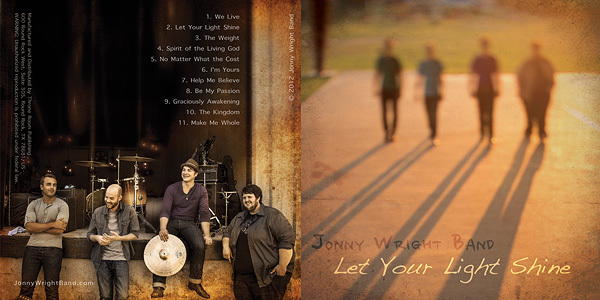 Jonny Wright Band- Let your light shine! 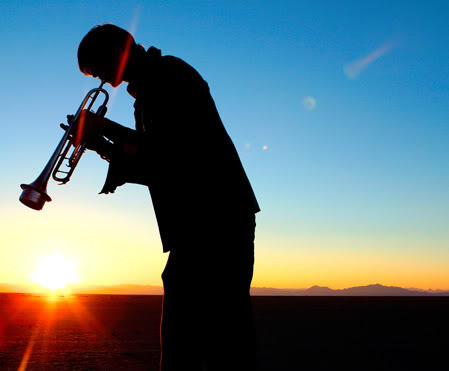 In her element, Photographer Natalie Cass is out on the Salt Flats UT, with musicians Lootchiano, Redd Green and Trumpet player Nick Romer creating a music video Soulhouette “I love What I do”. Theme song for Cass Studios, I love what I do. Video Production done by Strillogy films.